Save up to 20% when ordering ingredients from food suppliers on GoKart. 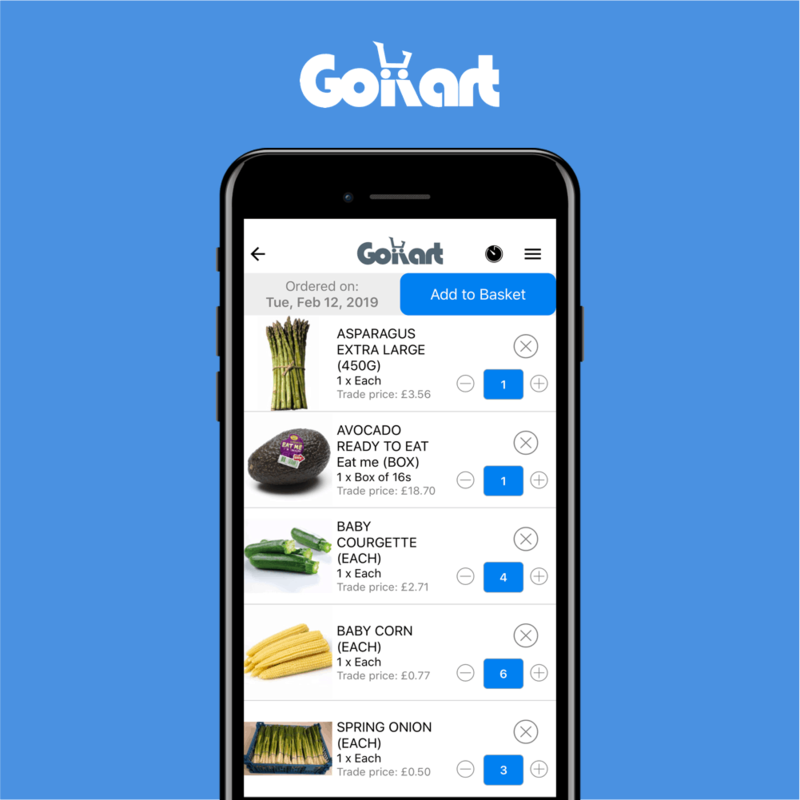 Find quality food suppliers on the GoKart app, from fish suppliers to meat suppliers and anything in between. We help independent food businesses in London save money and time by ordering online. You can find a range of restaurant suppliers, cafe suppliers and more on the GoKart app. Book a call with our team and we will help you find the right food suppliers for your business. Want to join the GoKart community? Follow us on Instagram, Facebook and Twitter for a chance to be featured on us and our partner pages.